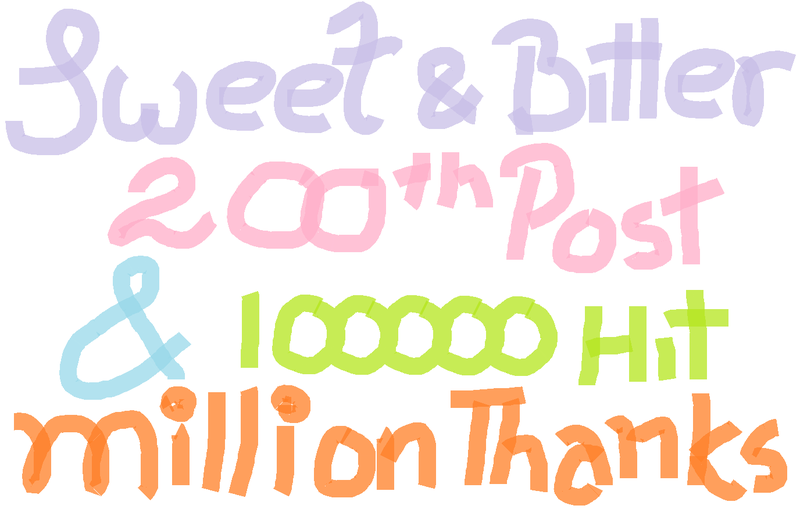 200th Blog Post and 100000 Hits - Thanks Everyone! Thanks Everyone. I am kinda wordless situation presently. I was not keeping a look and all of a sudden realized this. Have a nice day and thanks for reading this blog. PSS: Suggestions are always welcome on what you wish to read here.